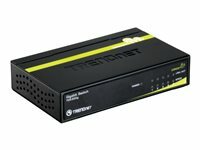 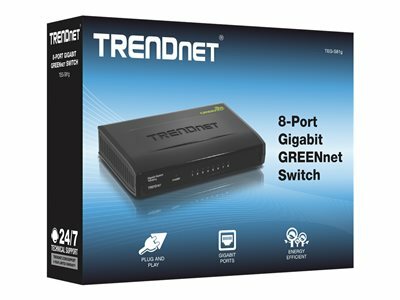 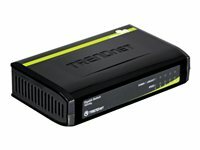 The 8-Port Gigabit GREENnet Switch, model TEG-S81g, provides high bandwidth performance, ease of use, and reliability, while reducing power consumption by up to 70%*. 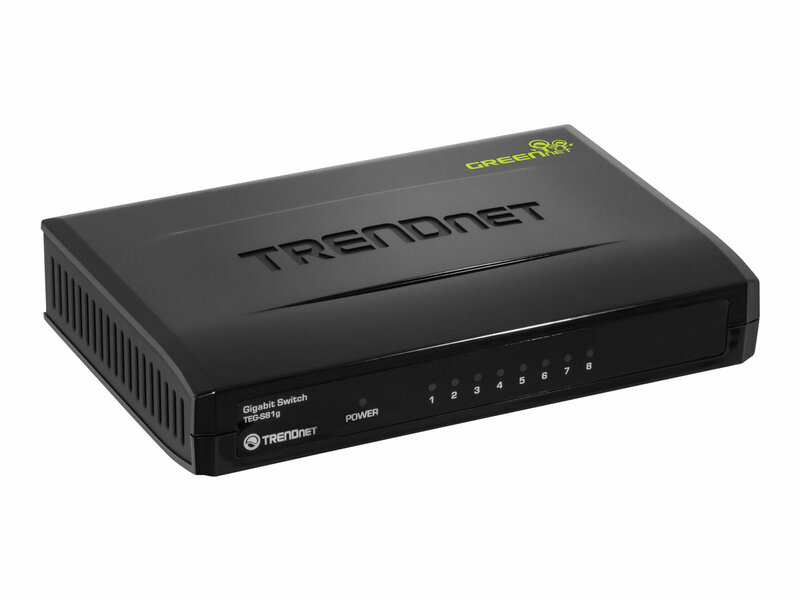 GREENnet technology automatically adjusts power consumption as needed, resulting in substantial energy savings. Embedded GREENnet technology works right out of the box with no management requirement. 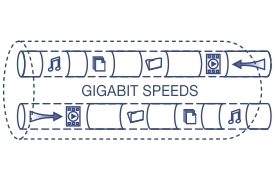 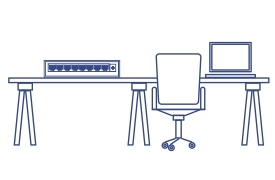 Boost office network efficiency and eliminate network congestion with Gigabit speeds and a total switching capacity of 16 Gbps with full-duplex mode. 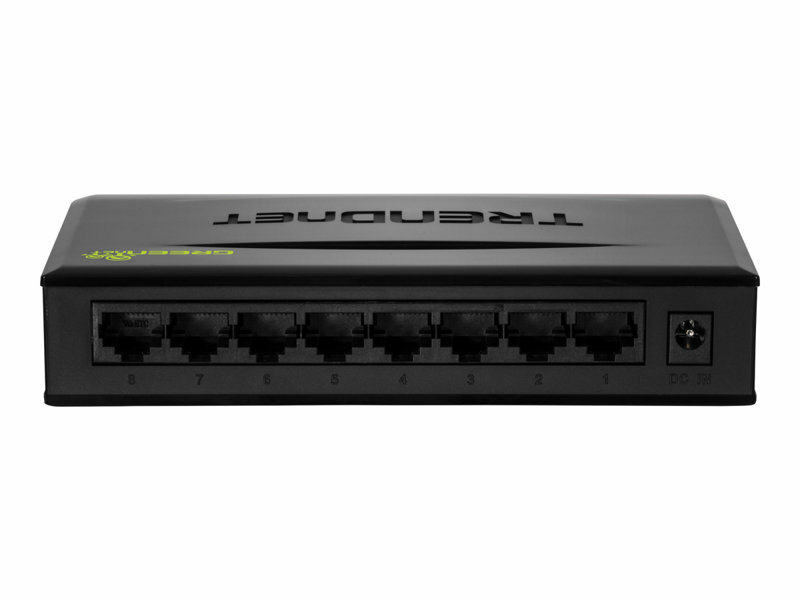 A built-in universal power supply reduces cable clutter and diagnostic LEDs help with network troubleshooting. 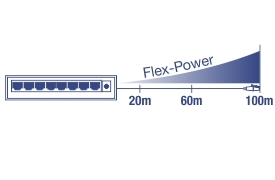 Eight gigabit ports provide high-speed network connections to devices, and a 16 Gbps switching capacity allows data traffic to flow smoothly, reducing traffic bottlenecks. 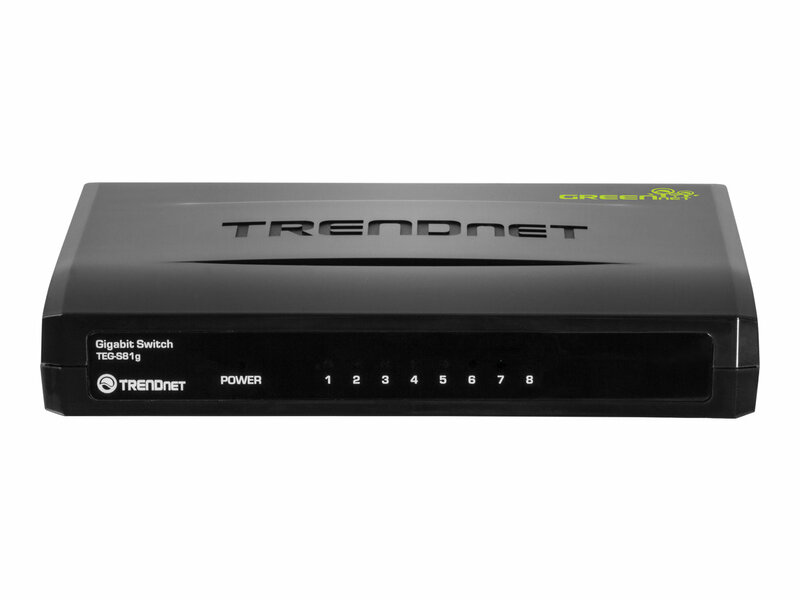 Embedded GREENnet technology provides cost savings and reduces power consumption by up to 70%, by limiting port power consumption during periods of low link utilization. 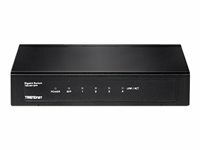 With a compact and lightweight housing design, this switch is well-suited for desktop installations. 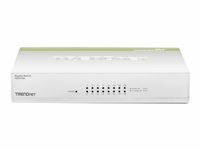 Its fanless design is perfect for quiet environments that require silent operation.